Our most drought tolerant plant. 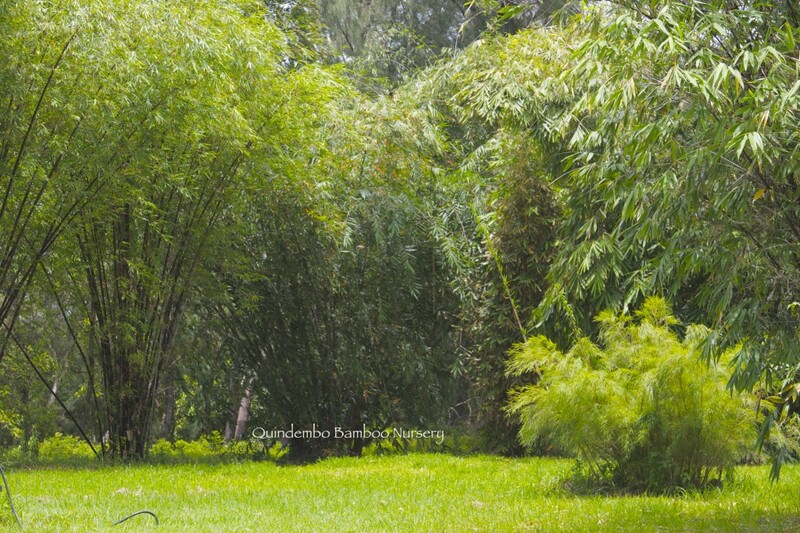 Originally from Mexico, this bamboo is fabulous in any of the conditions Hawaii can throw at you (with the exceptions of bogs). 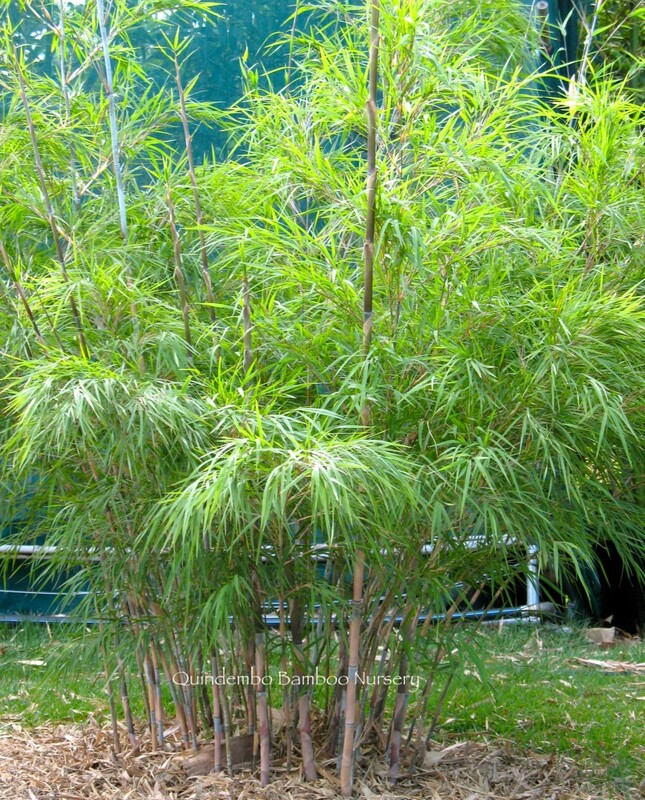 To around 20 feet tall, this plant can be left dense to resemble a more upright and stiffer version of Mexican Weeping Bamboo, or pruned out to expose the silver-blue canes. Gorge ous container plant with the colored canes exposed. Has an affinity for mid-century/modern architecture.